Davide Soliani, the creative director for Mario + Rabids Kingdom Battle, once had an idea to work on the Zelda series. He and artist Fabio Pagetti wanted to work on a Game Boy Advanced demo version of The Wind Waker, though the idea never made it past their managing director. In fact, the two almost convinced their director to begin producing this demo, but unfortunately nothing ever came of this pitch. Sadly, there is no working demo today and we may never know what The Wind Waker would have looked like on the GBA. 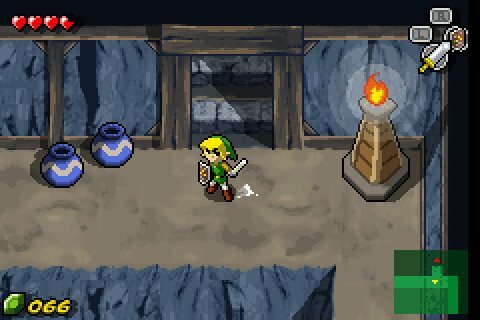 Do you think you might have enjoyed a GBA version of The Wind Waker? Let us know your thoughts in the comments below!